Olympus has produced a new camera. Or an old camera. Take your pick. Surprisingly little has been written about the fundamental tension between the camera as a penultimate expression of modernist technology, and the photograph which has come to stand for quintessentially antimodernist tendencies – nostalgia, memory, longing. Digital imaging, however, has started to merge what were once fairly clear trajectories. It was not surprising that software manufacturers started to mimic film in how images were post-processed, although the extent to which lomography, cross-processing, and other techniques (which, as my father would say, used to be called simply “bad” photography) now dominate the digital imaging vernacular (Exhibit A: See Instagram). The more we can reshape the image, it seems that the less we want it to look like an actual digital artefact. 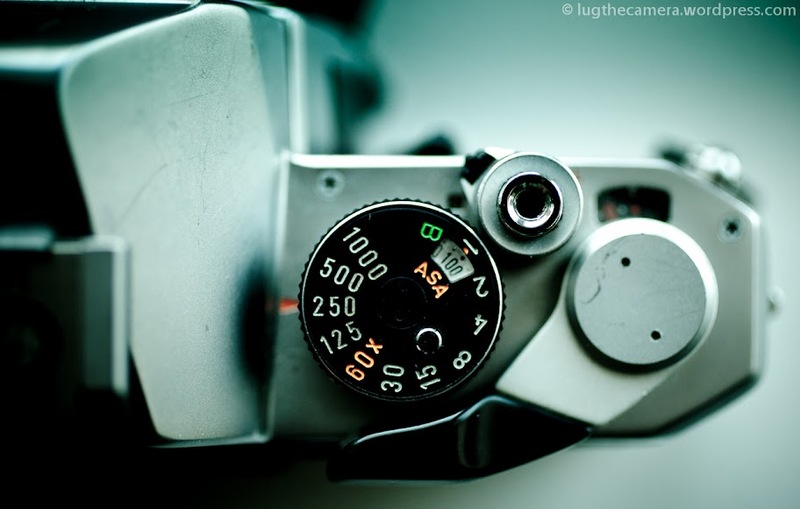 However, the nostalgia for the analog print technique appears to be moving back up the food chain and it is cameras themselves which are being re-visioned according to “classic” analog predecessors. 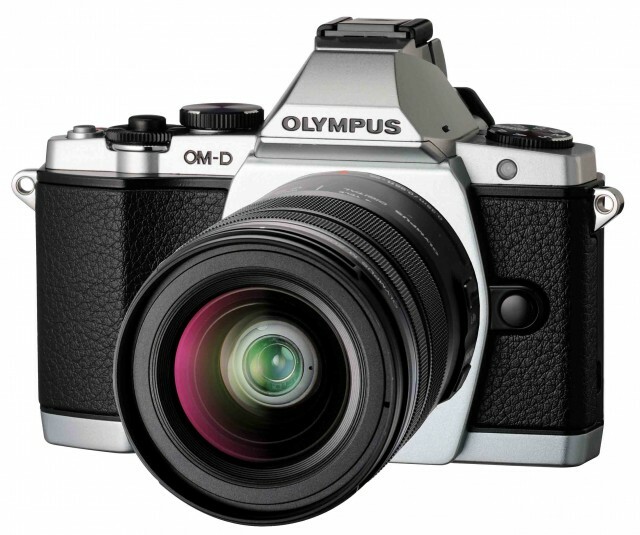 Thus, Olympus’ OM-D recalls the heritage of its classic OM series line of SLRs, introduced in 1972. I never used Olympus film cameras, but sometime in the early-1980s my parents bought me a Pentax MX, which shared very similar aesthetics, although it had a very different design philosophy. It was a lot of camera for my age – indeed, it was the same model my father used, and a step above the one my mother used – but since I ended up using it for almost 20 years, it was apparently worth the investment. 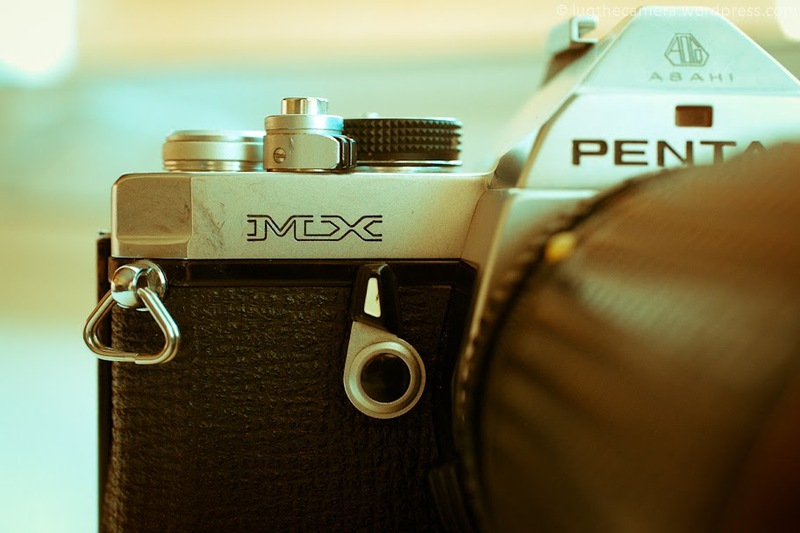 The Pentax MX was a flagship camera for the company, and was produced from 1976 to 1985. The MX was proudly manual – no program modes, no automatic focus, no shutter / aperture priority, no exposure compensation options. It did have depth of field preview (the funny lever above), and through the lens metering with a half-click of the shutter release button. I learned how to take exposure readings on neutral grey areas and adjust shutter or f-stops accordingly. It was mated to a bizarre 45-125 mm f4 Pentax zoom lens, which was passably sharp but slow and heavy. But nostalgia’s a funny thing. The MX was my companion for almost 20 years. But after many years since then of ergonomic grips on solid digital cameras, pulling the MX out again to take some pictures of it revealed to me how awkward the camera really was. The lens made it feel unbalanced, the straight lines made it difficult to grip properly, the molded plastic was rough and unscratchable, but not something I’d want to return to. These were cameras that were built to serve the film, to maximize its own efficiencies as a machine – the photographer adapted themselves to the machine, rather than the other way around. Without film, many of the mechanical constraints of early cameras are no longer in play, and yet the return of particular features (like the large pentaprism on top), haunt us as design aesthetics. If instagram and other photo filters are any indication, then the market for these kind of retro designs is not people with actual experience using the film SLR predecessors, but those who were born with digital imaging, and who imagine those earlier ages as perhaps embodying a more “authentic” experience of photography. It’s hard to tell if this more upscale version of hipsterism is simply the creation of marketing firms, or if there are deeper questions at stake (in our collective psyche? – whatever that is) ; perhaps we are still uncomfortable with the idea of digital imagery and the impermanence and instability it, potentially, represents. Such designs reassure us, although it’s hard to imagine what a “classic” digital camera might look like in the future – will it be the au courant retro designs that appeal to present and near future collectors, or will it be the avant-garde of today that will become nostalgic objects of desire in the future? Or perhaps it is the idea of the camera itself – a machine with the sole function of producing a still image – that will be the new point of retro desire, given the onslaught of integration with other features (from high-end HD video to smartphones) that threatens to dissolve the camera as an entity.